Born in Johannesburg, Rich Mnisi is a young designer with a heart for the world of pop culture. Graduated from the Leaders in the Science with a BA in Fashion Design and Business Management, he founded his own brand OATH Studio in 2014. 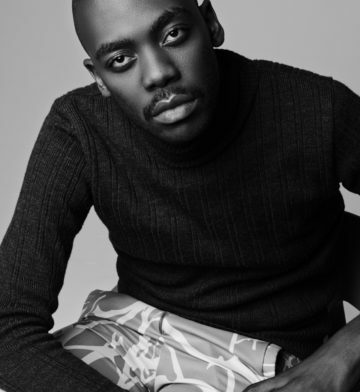 In this same year he gained the title of the African Fashion International Young designer at Mercedes Benz Fashion Week Africa. Showcasing his collection at the Design Indaba expo in 2015, he bridges a modern culture and the unique heritage stories from Africa. Rich has a strong connection with young creatives and keeps a contemporary outlook, sourcing visions outside the fashion realm and pushing boundaries on gender blurs. With his menswear and womenswear line, the explorer aims to enhance daily expressions and storytelling blended through film, music, art and nature. This young visionair has already caught the attention of both local an international media. 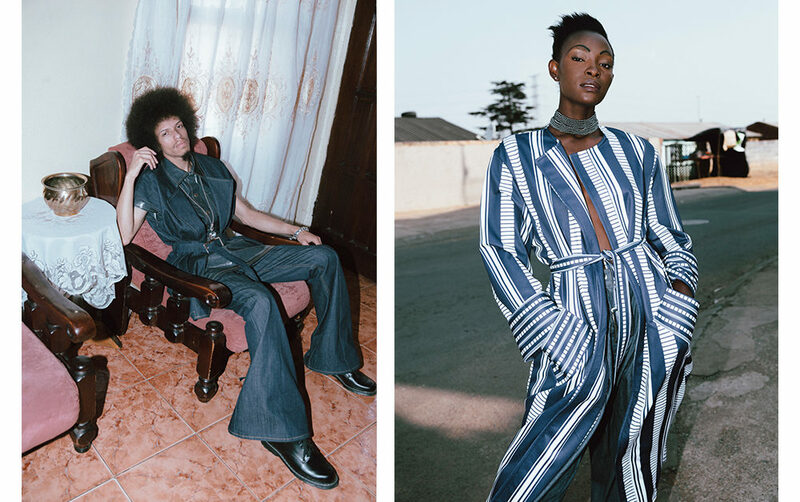 With features in ELLE, Dazed and Confused and GQ online, Rich has established a young African label ready to the take the global market by storm. SS16 lookbook shot in the designer's grandmother's house in Chiawelo, Soweto.